You just know it’s cool when you see it…..perhaps that is what makes it so cool…..
"Cool" is when you are behind a nice clean truck and you can see the reflection of your car off of the tailgate. cool is going past some store front & seeing you reflection in the plate glass. Cool is a look... you can't nail it down to specifics. But in any of the cars I own I have been called cool while driving them or in their location at the time of conversation. By myself without my car I don't think I've ever been called cool. Its the intangible image that is cool. EEEEHHHHHH as Fonsy would say. 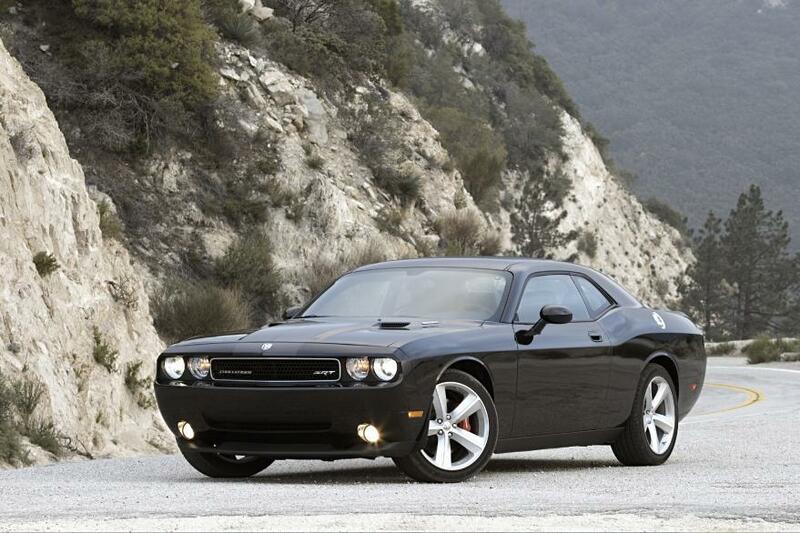 This new Challenger just drips cool!! You know it cause just about everyone that see's one just stare with their mouth open.